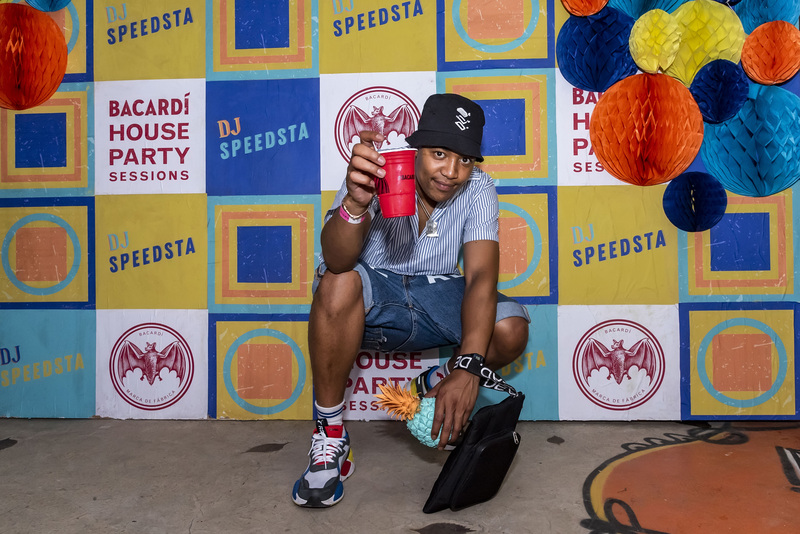 Saturday was a day to remember for Hip Hop’s elite in Jozi when Bacardi House Party Sessions artists DJ Speedsta and Yung Swiss set the stage alight at the second session of the season. 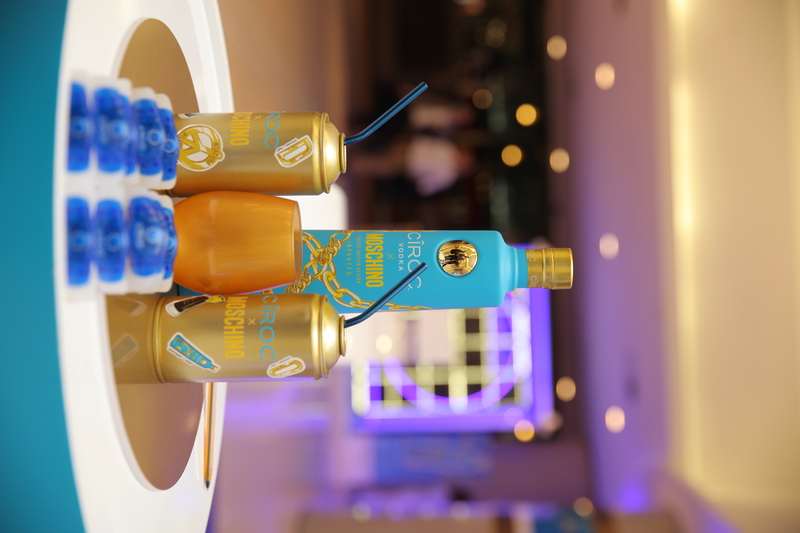 Hosted on the rooftop at 1 Eloff Street, the bright and modern styled party was packed with Hip Hop stars and fans who were out to enjoy the Summer heat as well as the Summer bangers on stage. 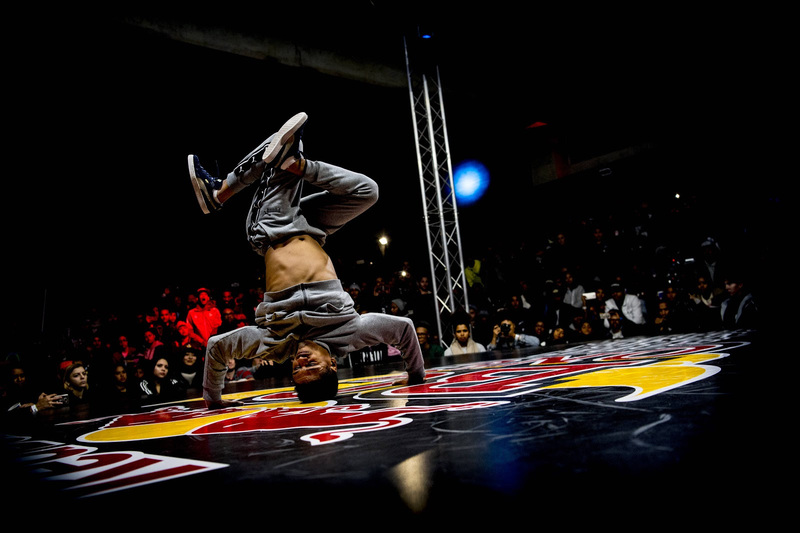 David Genaro hitmaker Yung Swiss and DJ Speedsta, famously known for his hit song Mayo were the party’s headline acts along with Stilo Magolide, Uncle PartyTime and DJ Hudson as the supporting performances. Keeping with Bacardi’s passion for supporting and growing local music, Speedsta and Yung Swiss didn’t just host a party session, the pair recorded a new song and music video to celebrate the collaboration. They had the crowd moving to their latest hit single ‘Naughty’, which dropped last week and the duo performed for the first time in public at the party. The lit track and music video created in partnership with the Bacardi House Party Sessions futher emphazises Bacardi’s passion for self expression and unlimited creativity-to always stay true to yourself and #DoWhatMovesYou. Set in the sunny and idealic Cape Town the video epitomises what moves the two young super talents to contribute to the sounds of South Africa, showcasing what fun loving guys could get up to when they have the beach, girls, Bacardi and the Mother City as their playground. Bacardi’s appetite for local music and the celebration of artists and their hustle has opened the door for them to work with the best in the game. Each of the chosen artists lives the Bacardi brand – they’re fearless, exuberate individuality and keep true to Bacardi’s love of freedom of expression as they embrace and celebrate #DoWhatMovesYou philosophy of the brand.